This pathway provides guidance on imaging adults with a recent head injury. 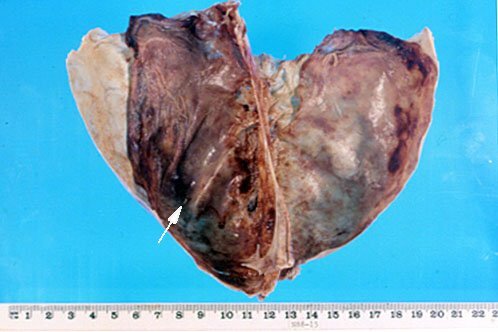 The Canadian CT Head Rules have been used to formulate the guideline. 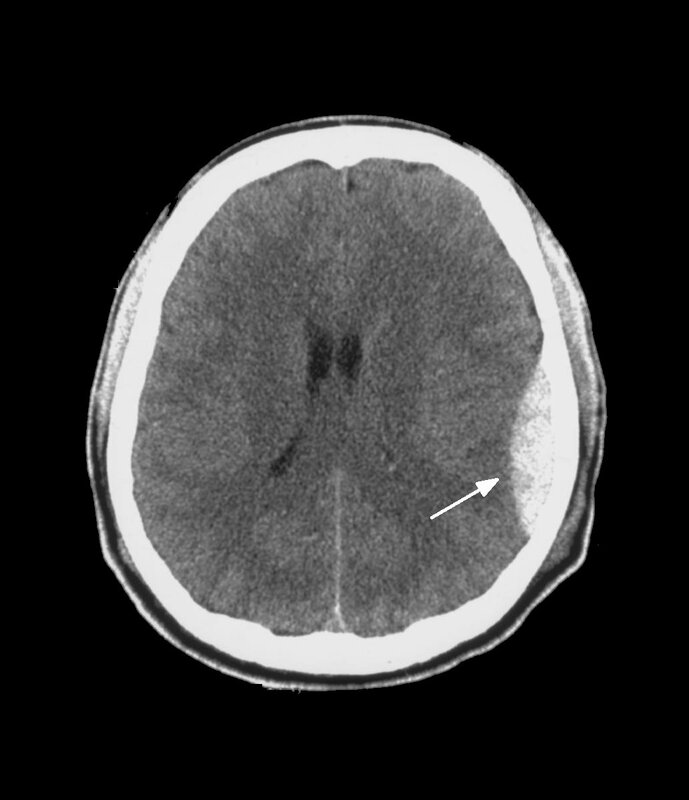 Image 1 (Computed Tomography): Acute post-traumatic right fronto-parietal subdural haematoma with midline shift showing the typical crescent shape (arrow). Image 2 : Post-mortem specimen of the dura matter peeled back to reveal old haematoma within the subdural space (arrow). 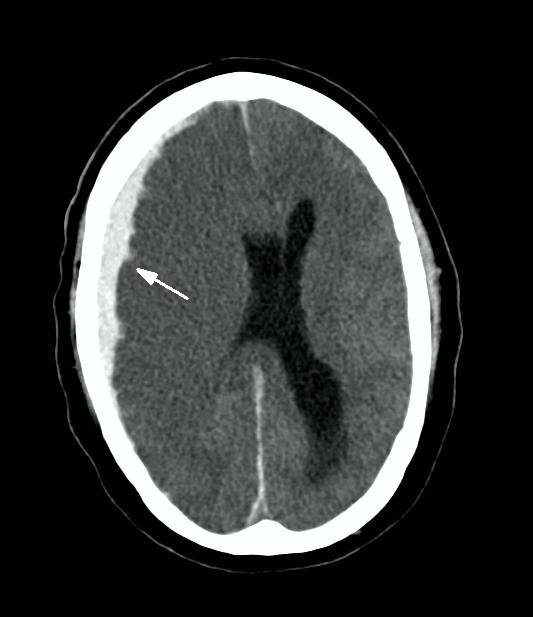 Image 3 (Computed Tomography): Acute traumatic left extradural haematoma (arrow) showing the typical lens or convex shape with compression of the lateral ventricle. Pathology images courtesy of PathWest Laboratory Medicine.